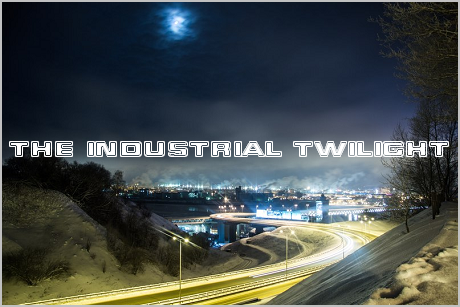 Power electronics project from Russia which made their first recordings in 1991-92? Yes, you're reading everything right! 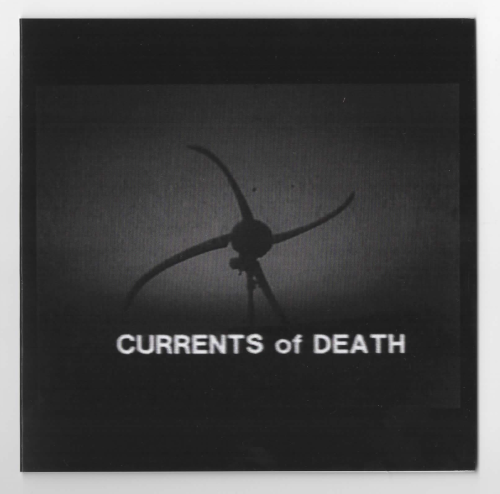 Currents of Death, coming from Novokuznetsk (in southwestern Siberia), were the second Russian project of such kind (the first was Linija Mass, started by Alexander Lebedev-Frontov in mid-1980s), and their music was on par with the best Western PE projects of that time. They never released anything officially until late 2012 ("Cretodoh" was recorded during summer of 1993 at the Novokuznetsk-based "Level A" studio, but wasn't released back then; in 2003 it was released as a bootleg by St.Petersburg-based label Fight Muzik under a different name; and finally, a Moscow-based label Provoloka released it officially in 2012).